Amid of flurry of new smartphones and tablets from Samsung with no set release date or price, the South Korean company has some concrete news: its line of Galaxy Tab 3 tablets will arrive in the U.S. on July 7 with prices starting at $199. 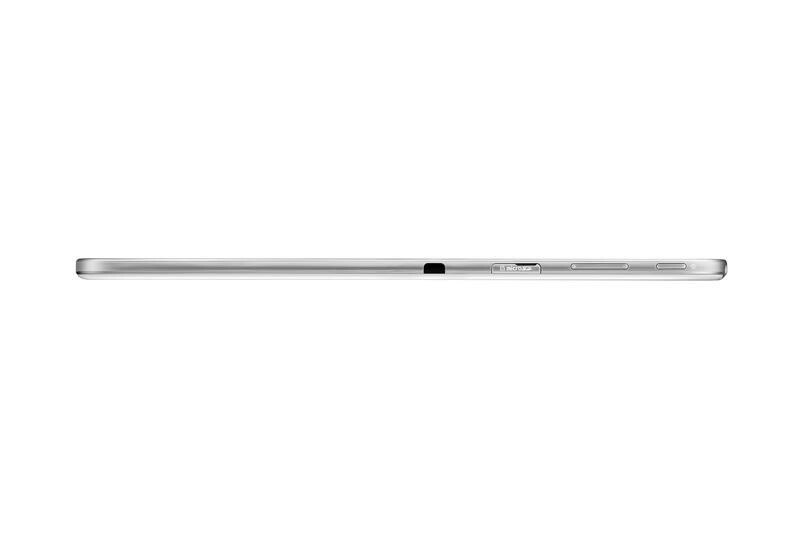 All three models (7, 8 and 10.1-inch variants) will be available through Samsung’s online store and at Best Buy, Wal-Mart, Office Depot and Amazon among others. 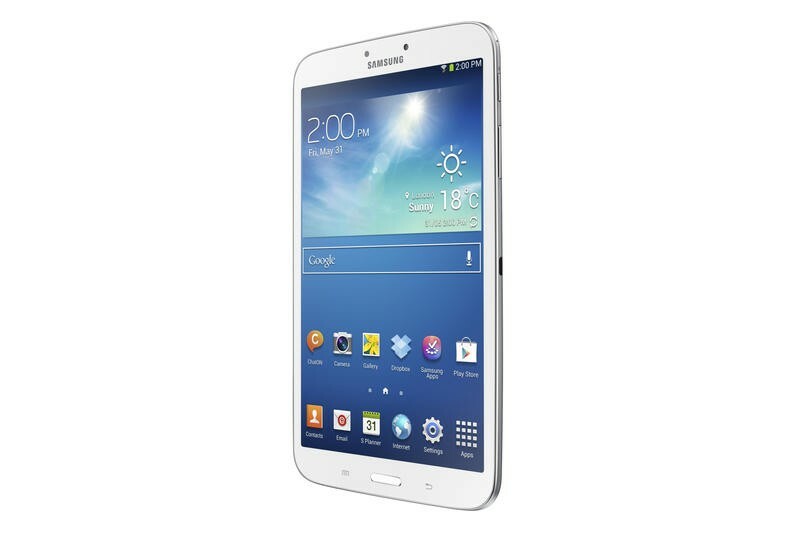 The cheapest Galaxy Tab 3 model is a 7-inch tablet starting at just $199. 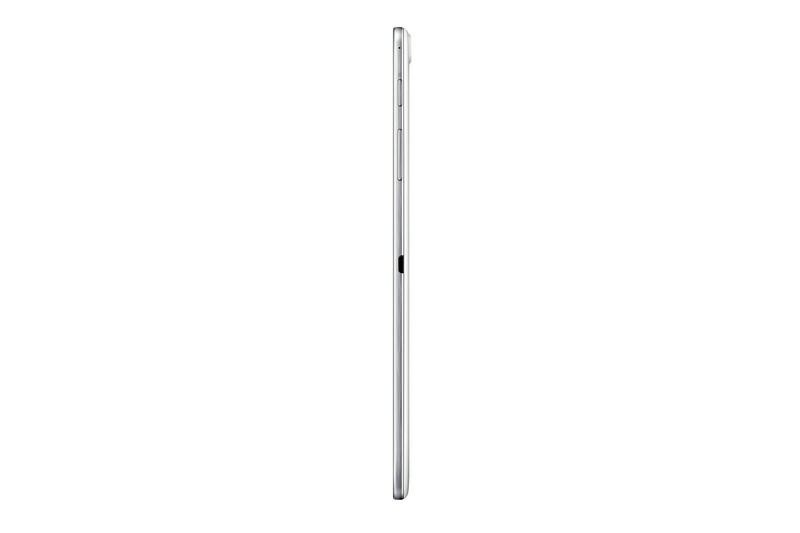 This model sports a dual-core 1.2GHz processor, 8GB of internal storage with a microSD slot and a 7-inch 1,024 x 600-pixel display. You also get Android 4.1 Jelly Bean OS out of the box with Samsung’s own apps and features on top. 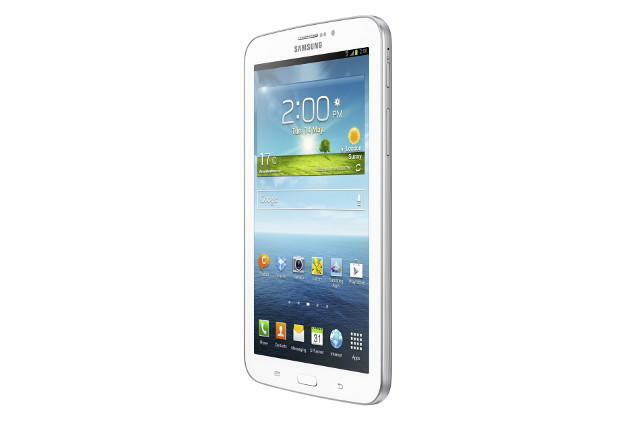 The 8-inch Galaxy Tab 3 costs $299 and features improved specs to match the bigger screen size. Under the hood it has a 1.5GHz dual-core Exynos processor, 16GB of internal storage with a microSD slot, 1.5GB of RAM, and a TFT display with a resolution of 1,280 x 800 pixels. The device also comes with the latest Android 4.2 software and a 5-megapixel rear camera. 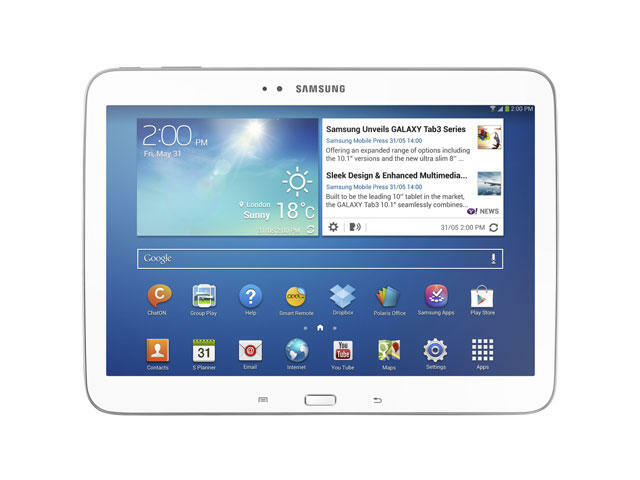 The most expensive member of the Galaxy Tab 3 is Samsung’s 10.1-inch tablet, which starts at $399 and a packs a beefed up dual-core 1.6GHz Intel Z2560 processor, but features the same resolution, storage and camera as the 8-inch model. The device only offers 1GB of RAM. All three tablets are WiFi-only and come in either white or gold-brown. 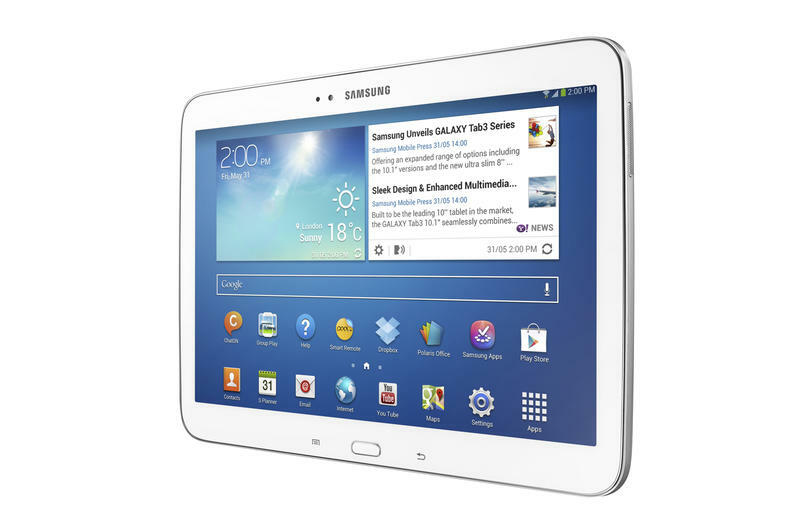 As consumer tablet usage swells, new consumer research shows demand for more choice and Samsung’s new 7″, 8″, and 10.1″ tablets deliver RIDGEFIELD PARK, N.J. – June 24, 2013 – Samsung Electronics America, Inc. today debuted three new tablets as part of the Galaxy Tab 3 family, allowing consumers to choose which tablet suits them best. 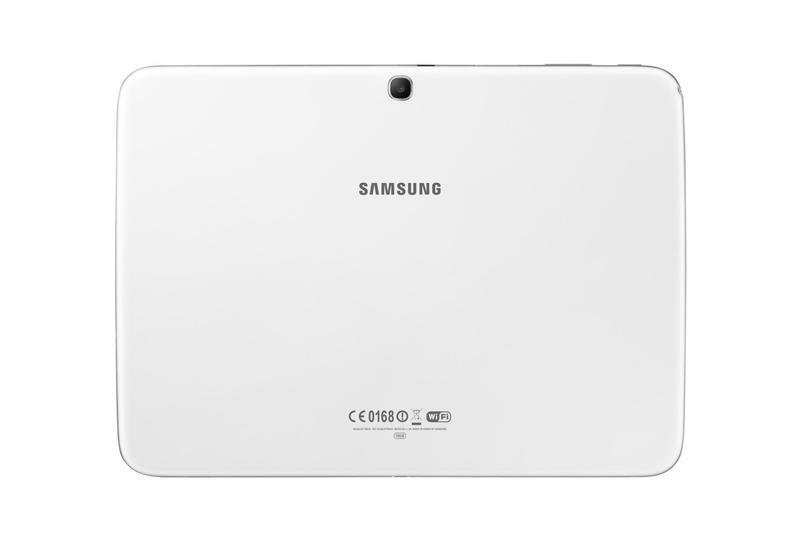 The 7 inch, 8 inch and 10.1 inch Galaxy tablets offer a range of screen sizes and a suite of experiences built for a broader set of individual and family preferences, making this lineup of tablets ideal for both home and on-the-go uses. 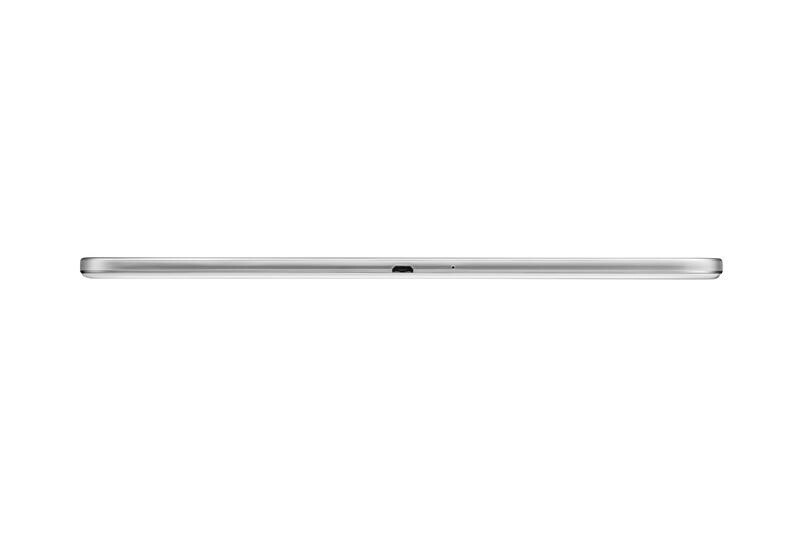 The Wi-Fi-enabled Galaxy Tab 3 portfolio will be available in three form factors: Galaxy Tab 3 7.0, Galaxy Tab 3 8.0 and Galaxy Tab 3 10.1., and will be available in the U.S. beginning July 7, with pre-orders starting tomorrow. New consumer data* from Forrester Research validates that tablets are quickly becoming a central mobile device for consumers. Specifically, 49 percent of U.S. consumers who own both a mobile phone and tablet prefer the tablet as their primary device to go online. Data from the same Forrester survey further indicates that across 25 types of tablet applications there is no single dominant use of tablets by users. The typical user is more well-defined by their lack of uniformity as evidenced by the fact that they engage in a widely varied mix of five to six different application types in a given month. Only games top the 50 percent threshold for all tablet users – so it is obvious that each consumer is looking for a customized device that fits their personal needs on functionality in addition to size, price, power and connectivity. Whether reading an e-book, engaging on social networks, or allowing the kids to play games, the Galaxy Tab 3 portfolio has something for everyone. 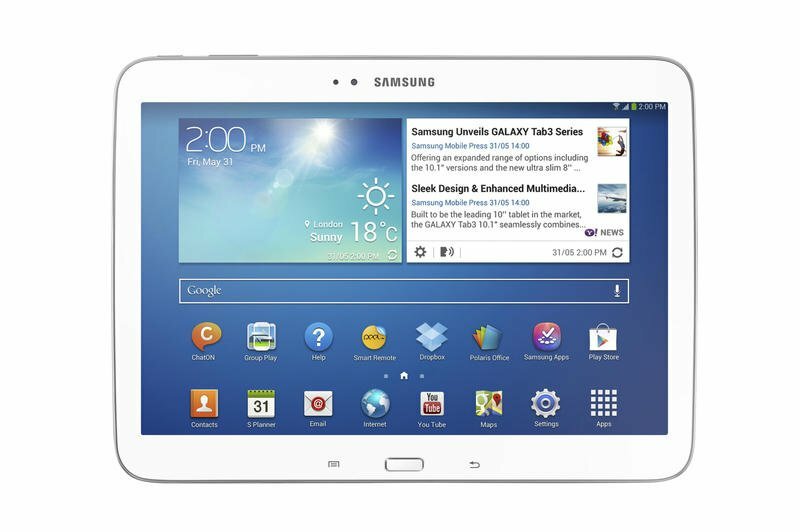 “In addition to providing consumers greater variety in terms of size, form factor, price points and experiences, the Galaxy Tab 3 portfolio will be widely available for purchase from a multitude of retail channels further reinforcing Samsung’s commitment to delivering personal choice to all,” said Travis Merrill, vice president of tablet marketing at Samsung Electronics America. This newest portfolio also makes discovering, accessing and sharing new content, including over 750,000 apps, from the Google Play and Samsung Apps stores even simpler. The Galaxy Tab 3 makes it convenient to stay connected on-the-go, balancing any number of tasks, such as emailing, managing your schedule, social networking, online shopping, reading, playing games and streaming content. 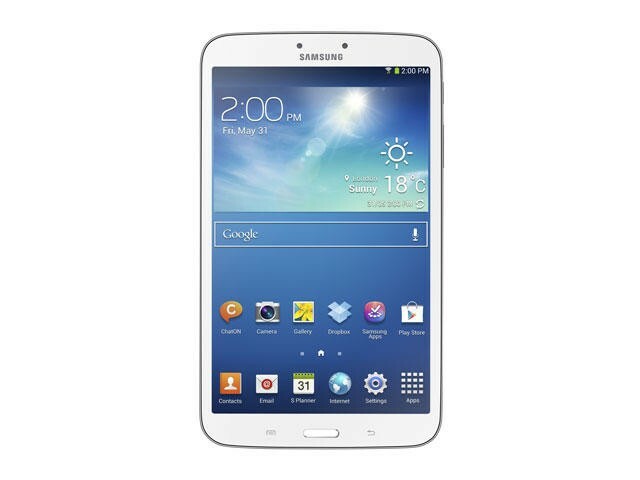 In addition, each of the devices in the Galaxy Tab 3 portfolio will come with a bevy of content value through pre-loaded content and Galaxy Perks available at www.samsung.com/us/galaxyperks. Specifically, hundreds of dollars’ worth of content, including a $10 voucher for the purchase of applications, books, movies and music in Google Play; one year of free Boingo hotspot service; three months free Hulu Plus service; two years free DropBox Service with 50GB storage space; and more. 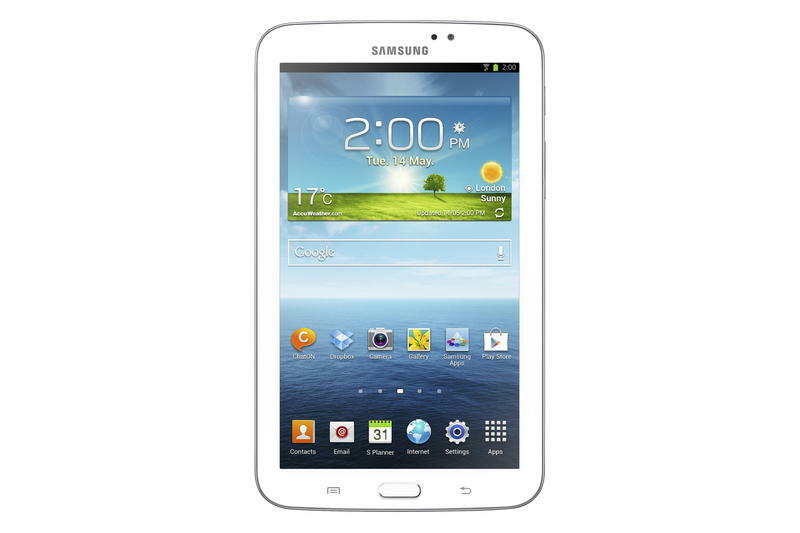 New for the Galaxy Tab family of devices is Samsung’s Multi-Window functionality. Following the popularity of the feature on Note devices, Multi-Window comes to the Galaxy Tab 3 8.0. Offering true PC- like multi-tasking, consumers can use two apps side-by-side, with support up to 20 applications, including Polaris Office, Google Chrome and Facebook. The Galaxy Tab 3 10.1 offers a larger HD screen optimized for entertainment – watching movies and playing games. With Samsung’s WatchON TV recommendation service, built-in IR blaster and 10.1-inch screen, the Galaxy Tab 3 10.1 is the new hub of the living room. 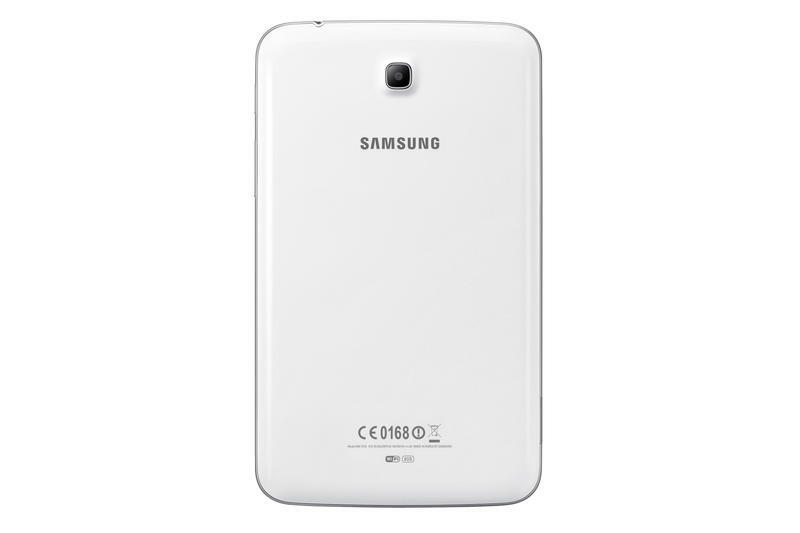 As a second screen companion and perfect tablet for viewing content and watching movies, the Galaxy Tab 3 10.1 transforms the ultimate content-consumption device. 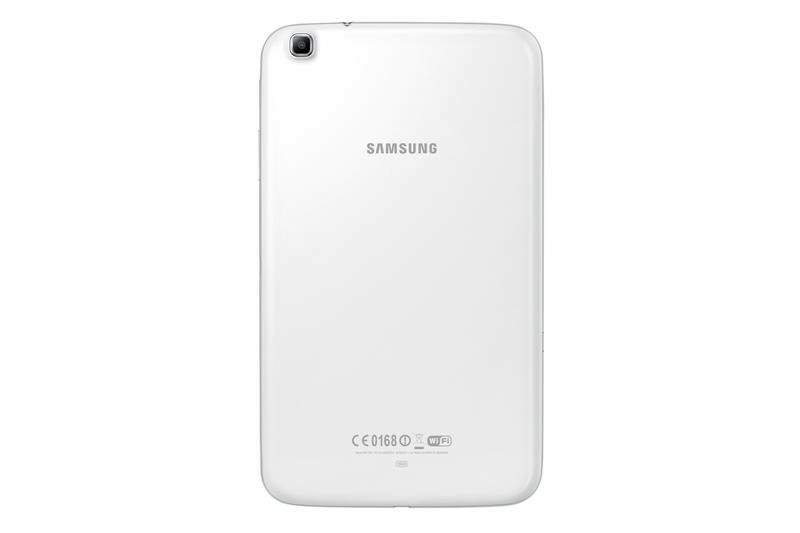 The latest Galaxy Tab family is also SAFETM (Samsung for Enterprise), allowing users to work and play with confidence that their photos, emails and contacts are protected. The portfolio also includes expandable memory up to 64GB through a microSD card. This newest family comes in two color options – White and a unique Gold Brown. The Galaxy Tab 3 7.0, 8.0 and 10.1 will be available for purchase from major retailers nationwide on July 7 with pre-sales beginning June 25 at Best Buy/Best Buy Mobile, Amazon, Wal-Mart, h.h. Gregg, Office Depot, Toys ‘R’ Us, P.C. Richard & Son, Fry’s, Newegg, Sears and Samsung.com. 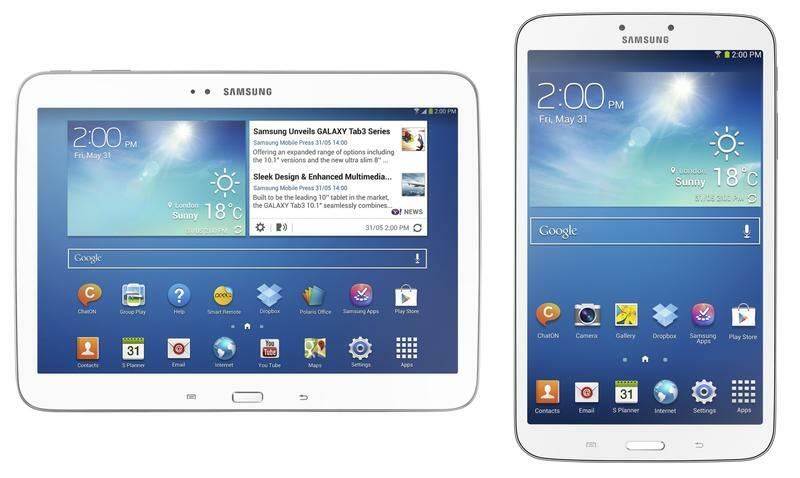 The Galaxy Tab 3 portfolio will be priced at $199, $299 and $399, respectively.